Through the power of media, Oprah Winfrey has created an unparalleled connection with people around the world. 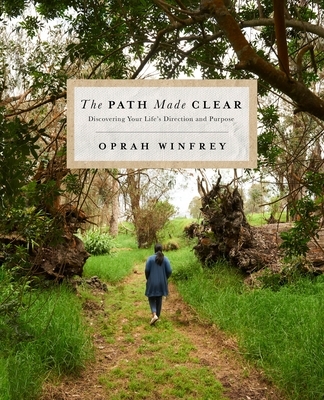 As host and supervising producer of the top-rated, award-winning The Oprah Winfrey Show, she entertained, enlightened, and uplifted millions of viewers for twenty-five years. Her accomplishments as a global media leader and philanthropist have established her as one of the most respected and admired public figures today.